INSANE RECORDS loves experiments and creating original content, therefore, after the launch of «Terror Night» compilations line, the guys announced a brand new project called «Insane Tribute». The pilot release «Insane Tribute Vol.1 EURODANCE» is a tribute to veterans and pioneers of the eponymous genre that undoubtedly had a huge impact on the dark electronic scene. The release includes 12 tracks of both well-known and young projects who look for music challenges and new listeners. 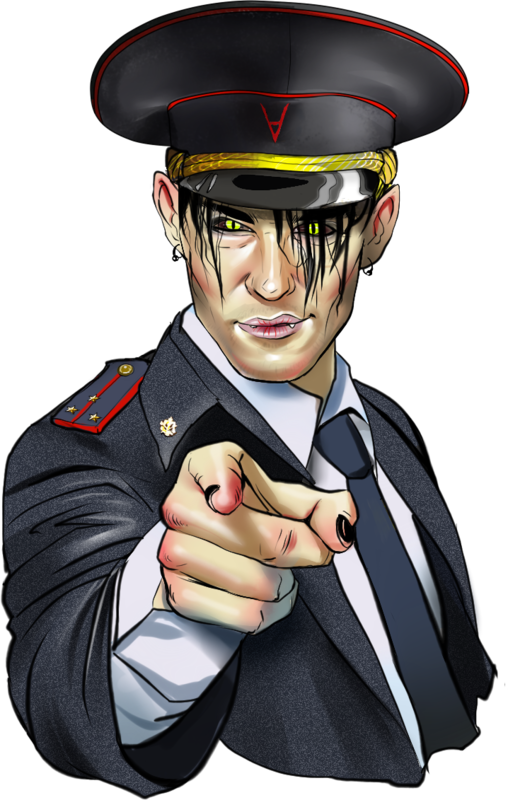 The bands will change their style into something completely different from what you got used to, and you will not recognize the dance floor hits from the 90’s like ‘U Got 2 Let The Music‘, ‘Rhythm Is A Dancer‘ ‘Dreams‘, ‘Eins Zwei Polizei‘ and others, now turned dark. Everyone will find something interesting in the release for sure! We remember about fans and made an excellent numbered CD version with original design (limited edition of 150 copies). Packaging: 6 panel Digipak with Slipcase, 12 page Booklet, Pit Art technology, hand numbered copies. Available at: Official Label Shop, Bandcamp, iTunes, Spotify, Amazon MP3, Google Play and 25+ other major digital distribution platforms around the world.